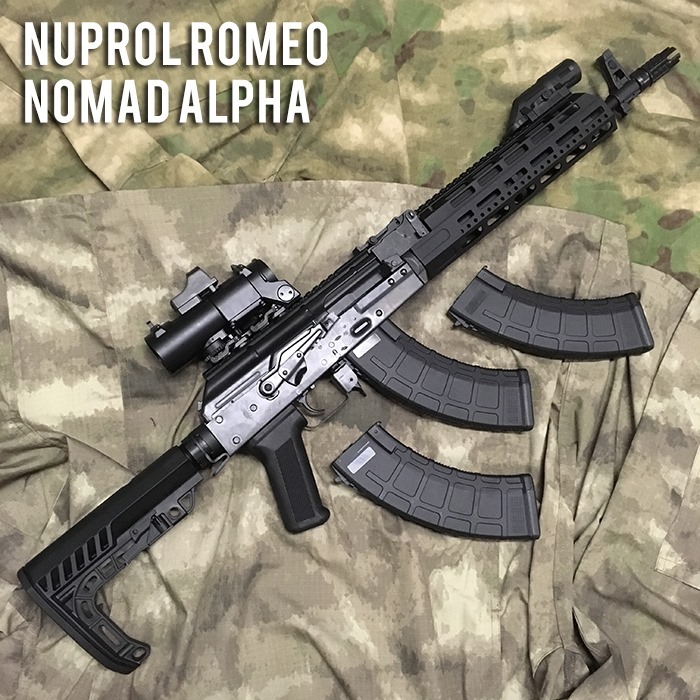 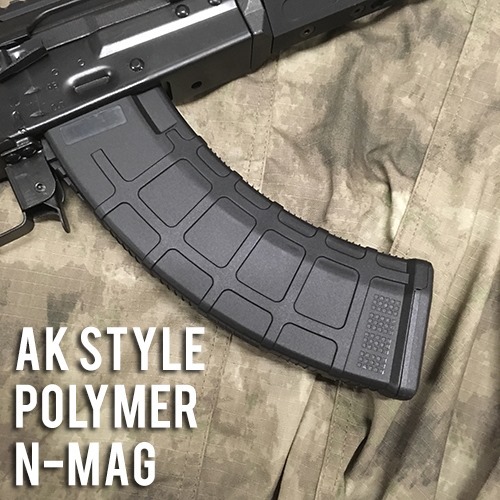 The Only polymer parts on these rifles are the adjustable AXE Stock in the rear, the standard AK type pistol grip, and the Polymer N-Mag Style Hi-Cap Magazine. 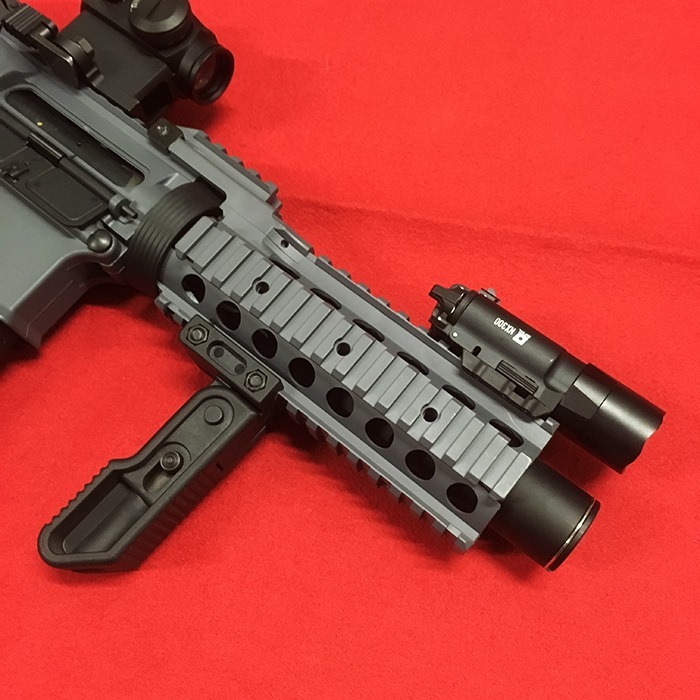 We are so excited about these rifles we will be doing a Review over on our Facebook page later on this week! 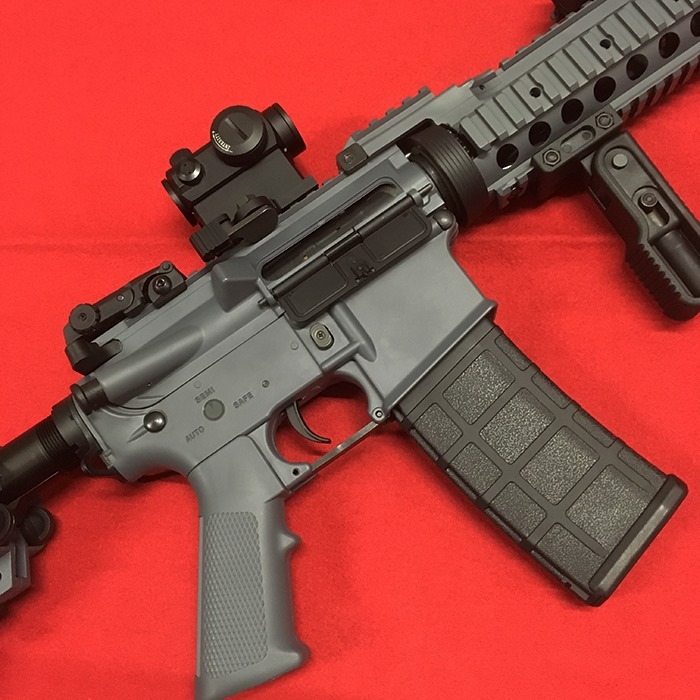 The Nuprol Pioneer defender has one of our top sellers, due to its durability and affordability, be it your first AEG, or simply looking for a backup gun in case something goes wrong, the Pioneer defender has always been a popular choice. 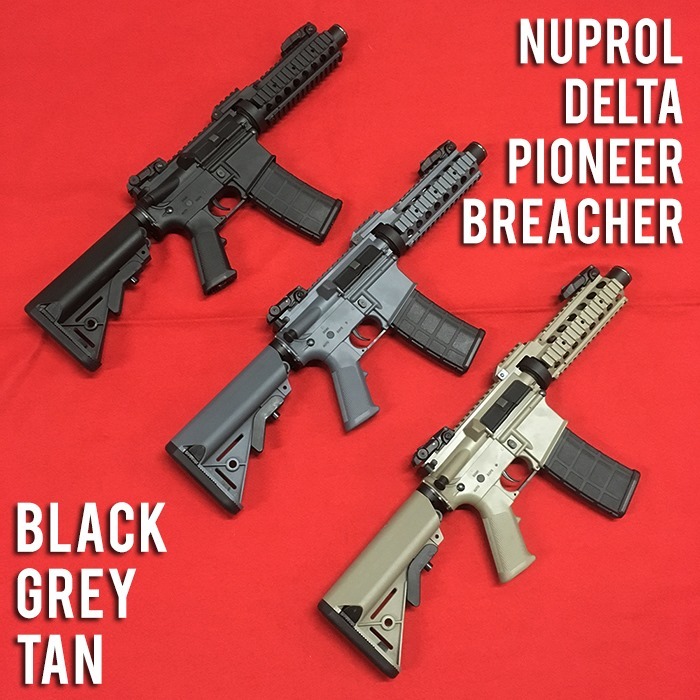 Nuprol have decided to give the Pioneer a Little Brother; meet The Delta Pioneer Breacher. 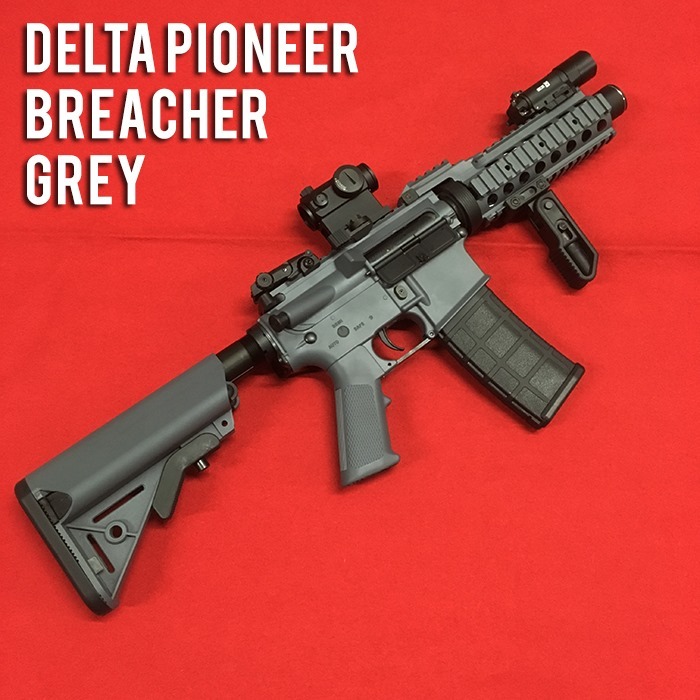 Perfect for CQB, the Pioneer Breacher brings the same durability and affordability in a more compact package! 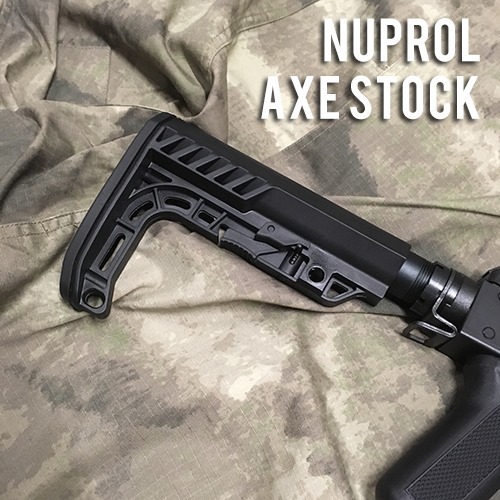 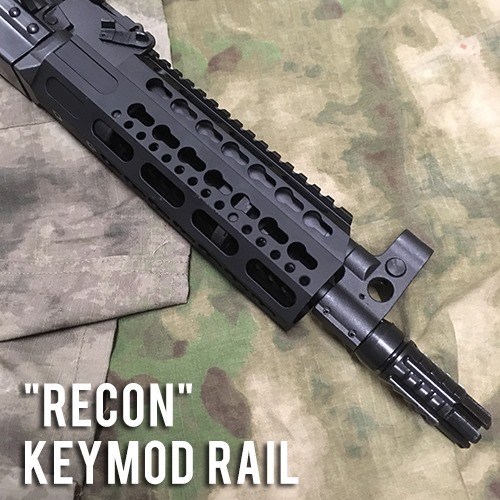 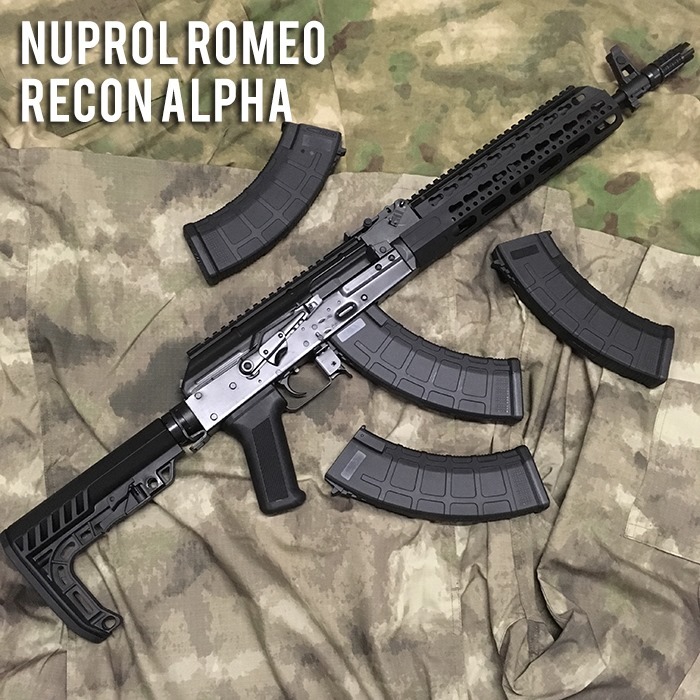 Featuring full Polymer construction, TheReceiver, Rail System, adjustable Stock, Pistol Grip and Muzzle are all made of Polymer, With a Metal Barrel and Buffer Tube. 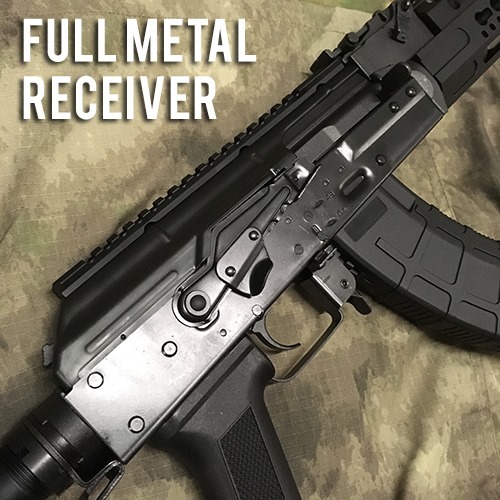 An excellent choice if you’re after a lightweight rifle for tearing about in CQB, the Breacher also features a Freedom Fighter style muzzle break/sound amplifier, producing a louder noise report over the standard AEG. 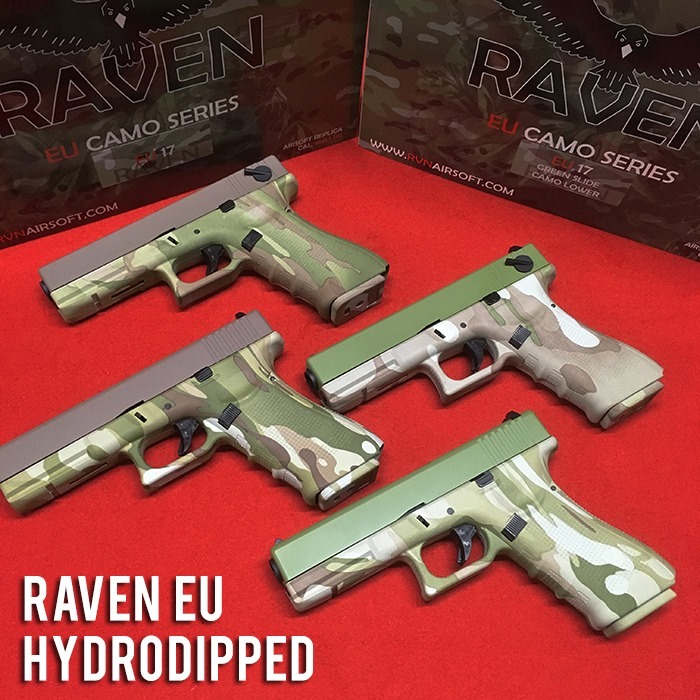 Rounding things off we also have some new additions to the Raven Range of Gas Blowback Pistols! 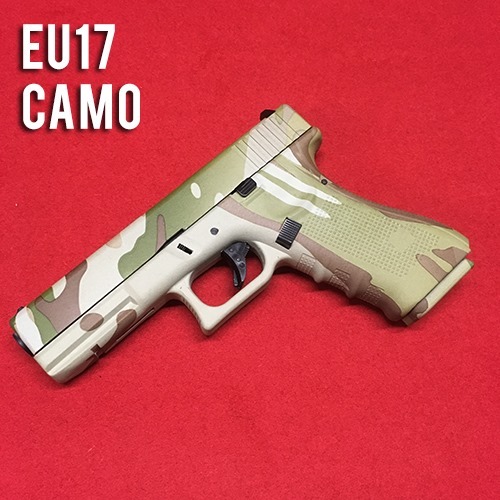 These highly affordable GBB Pistols are a great choicefor those of you looking to get yourself a sidearm. 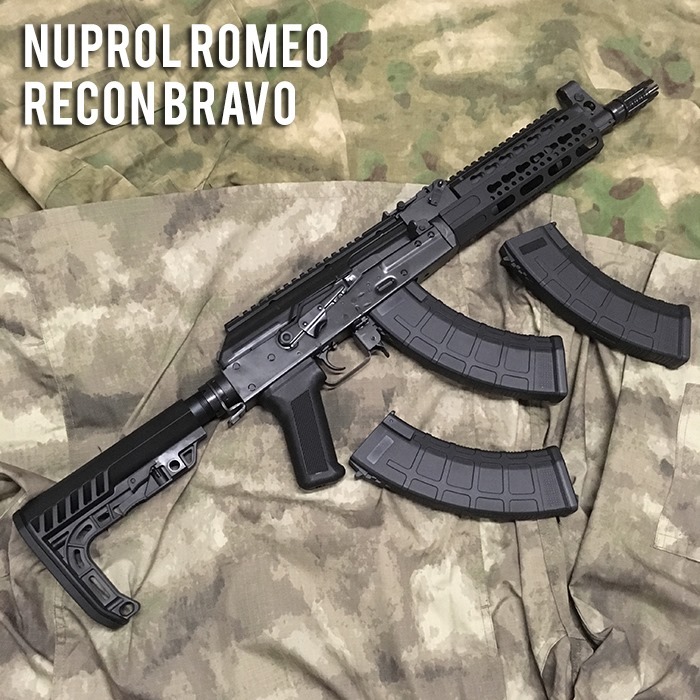 The Raven GBB Series entered the market with style, performance and compatibility at an attractive pricepoint to suit any Airsofters from young to old, casual to milsim. 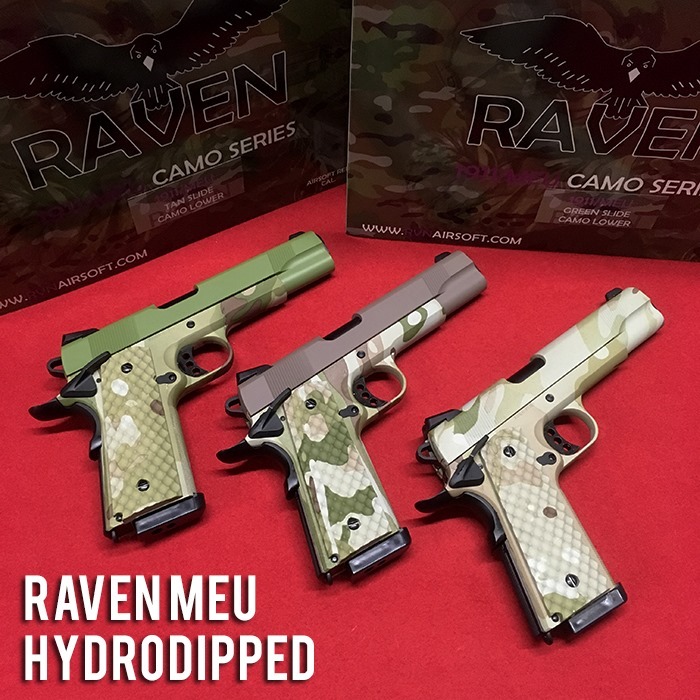 New from Raven we have a variety of Hydrodipped Pistols from both the EU and MEU/1911 Series, to help break away from the normal array of Black/Tan Sidearms. 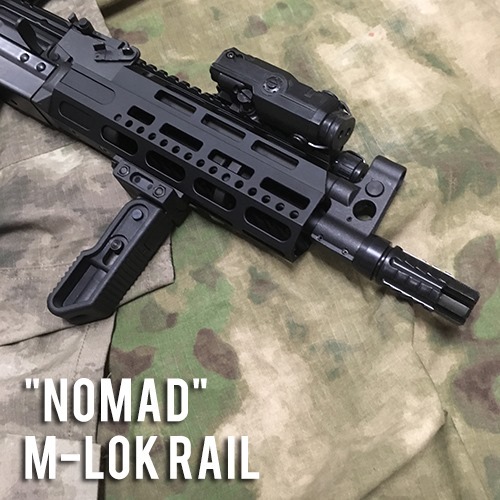 If you run Multicam then these pistols will blend straight into your loadout! 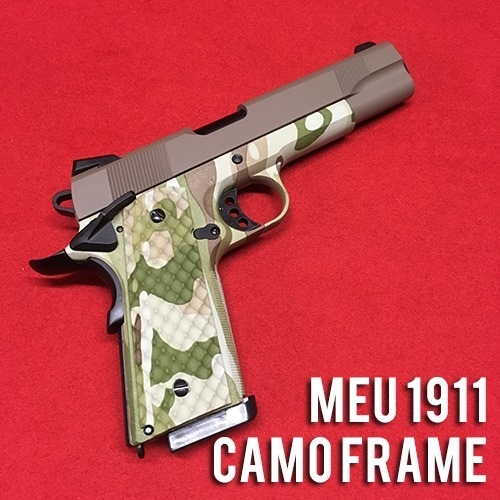 As they are now offered in a Mixture of Full Camo/Multicam and Half Camo where only the Lower Frames have been dipped. 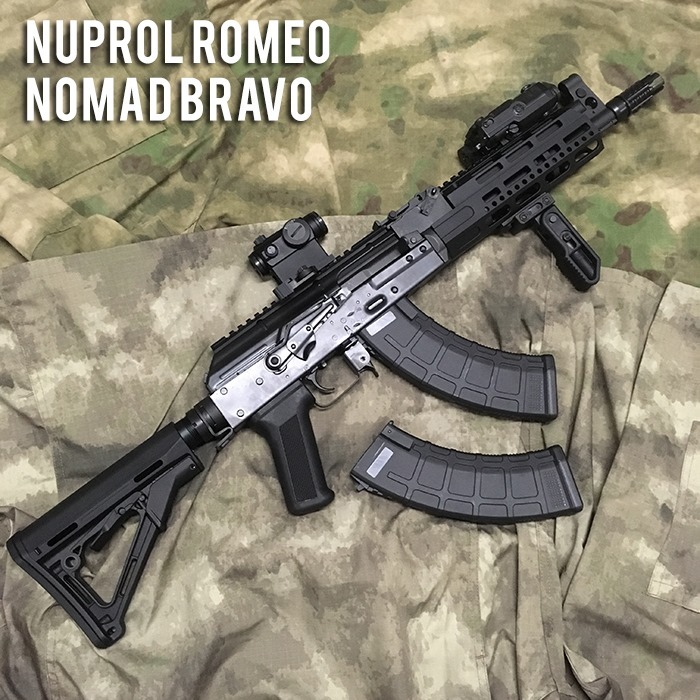 This creates quite a unique look which is bound to turn heads out on the airsoft field.